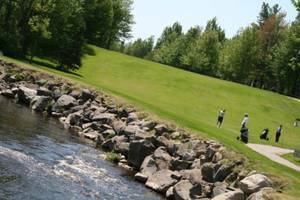 Golfing opportunities are in no short supply in southern Québec, with an impressive array of courses at every turn: near the cities, in the mountains, by lakes and rivers or even overlooking the St. Lawrence. 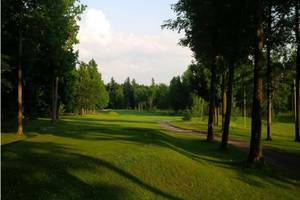 Whatever your level, you’ll enjoy swinging your club in stunning settings that reflect the changing palette of the seasons. 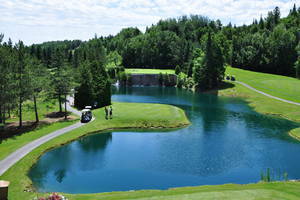 North America’s first golf course, the Montreal Golf Club, opened in 1873, just a few years before those in Québec City (1875) and La Malbaie (1876), in the Charlevoix region. 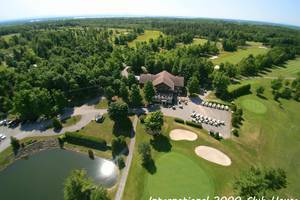 Québec has some 300 public golf courses—a great many of which are near Montréal and Québec City—suitable for every level of player. 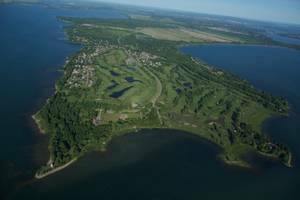 The longest courses measure about 8,000 yards (about 7,300 m). 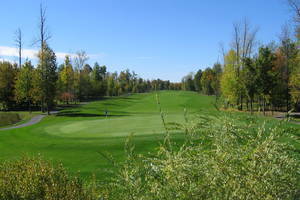 The season usually runs from May to October and equipment rentals are normally available on site. 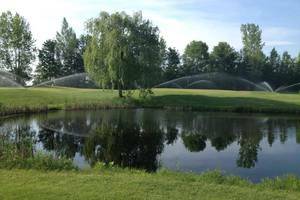 Since summer 2011, the Corporation de l’industrie touristique du Québec has attributed a star rating (one to five) to establishments that request it, certifying the quality of the facilities and services offered.